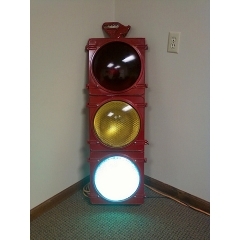 "The traffic-light project is something we did at work (Isotope11) to monitor our software projects. We are a software development firm and we handle some large projects that have extensive test code written to make sure newly added features or changes to existing features can easily be tested by running the test code against the changes." "At first a few months ago I saw this Veear EasyVR speech recognition module, and I bought one on ebay because it looked pretty cool. When I got it I thought it might be a cool idea to control my room with it, and the idea was born to make my bedroom controlled by voice!" 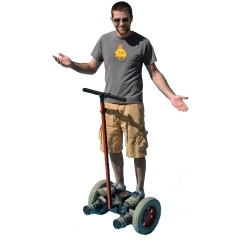 "The Seg-bot is a DIY segway clone that costs around $500 to build. 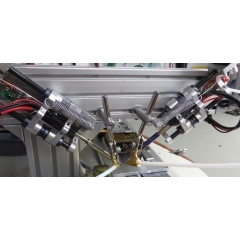 It will attempt to keep the rider upright at 0 degrees (level), so if you lean forward it will travel forward to correct its position – the farther you lean, the faster it will go to correct itself." 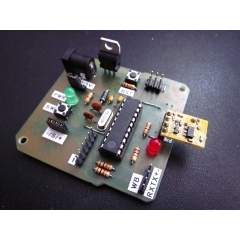 "This is my version of the popular OSMC (open-source motor-controller) H-bridge. 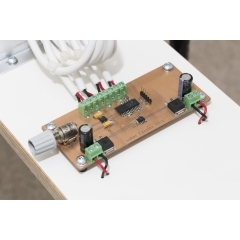 I have actually built several different models of this board to run various robots with, but this is the most compact version of that board." 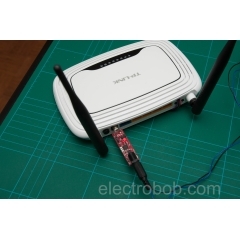 "AutoResetRRR is a kind electronic frustration reducing device: it cuts the power periodically to devices that can go nuts (routers, net cams, servers), but it does give a heads up. If all is well, they can shut down safely and start back up. If not, the power cycle can fix a thing or two." "Information on how to do this is quite hard to find on the Internet, so I hope this article will make the world of flight controllers more accessible and encourage more people to contribute to ArduCopter." 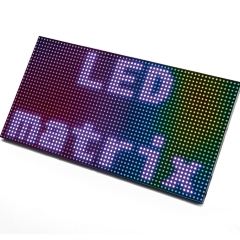 "A dot matrix RGB LED graphic panel, managed by a FPGA-based controller board that may be separately used as a demoboard, so to evaluate the potential of the on-board Spartan 6. First installment." 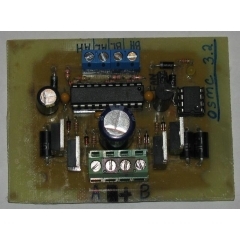 "I have recently moved to a new apartment and was looking for a PWM dimmer to control some 12V LED strips. I thought that should be easy enough nowadays but it proved more difficult than I thought. All I found either didn’t meet my requirements, were uggly or expensive. So I decided to build my own, tailor-made to my needs." 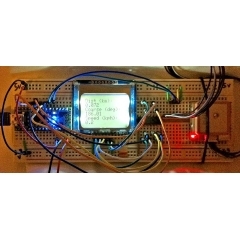 "This is a project I started about a week or so ago and have been working on when I find time after work. 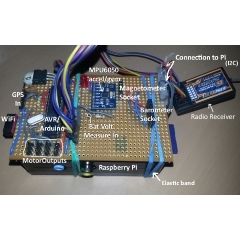 It’s a GPS and compass that temporarily uses an Arduino Nano micro-controller, Nokia 3310 screen, EM-406A SiRF III GPS receiver, and a simple (non-tilt compensated) magnetometer for compass heading."